Beautiful Teenage Girl With Curly Hair And Red Rebbon Looking.. Stock Photo, Picture And Royalty Free Image. Image 55684383. 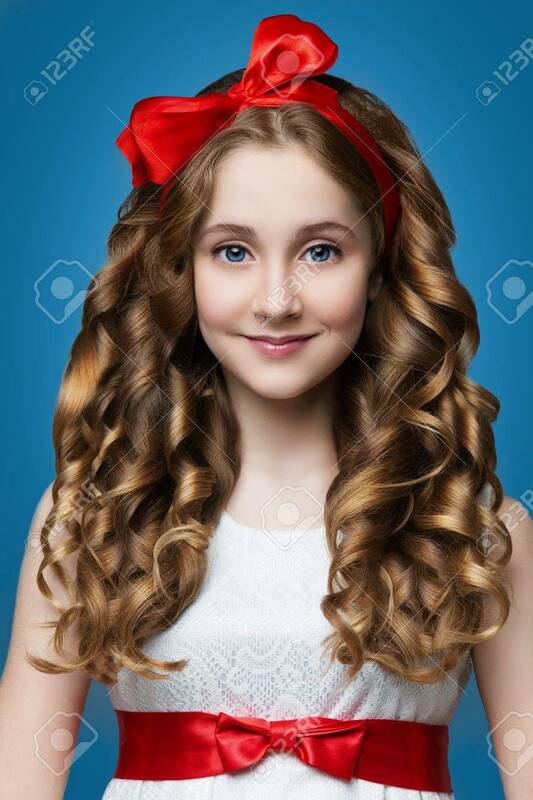 Stock Photo - Beautiful teenage girl with curly hair and red rebbon looking like doll. Over blue backgroound. Beautiful teenage girl with curly hair and red rebbon looking like doll. Over blue backgroound.